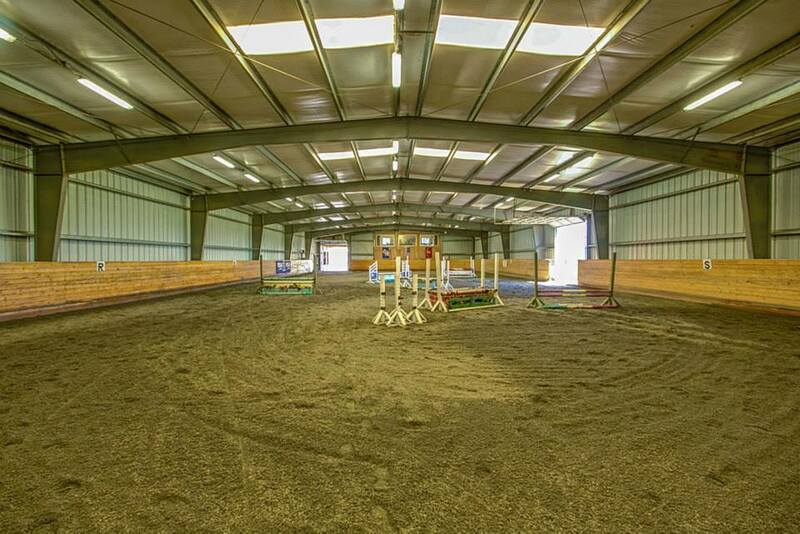 HTH offers a complete program including horsemanship classes, clinics, dressage, jumping and sales along with an excellent lesson program. 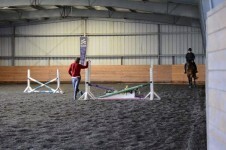 Thank you Sarah Lorenz for another fabulous day of lessons yesterday!! 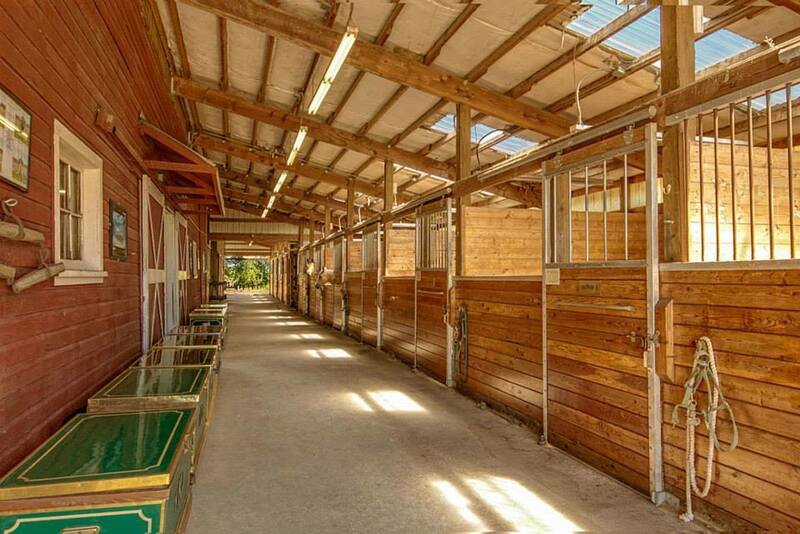 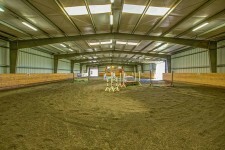 Skagit Bay Ranch offers instruction, training, clinics and board for hunter jumper, dressage and eventing. Our lesson horses are chosen for quiet temperaments, good manners and their ability to help students learn. 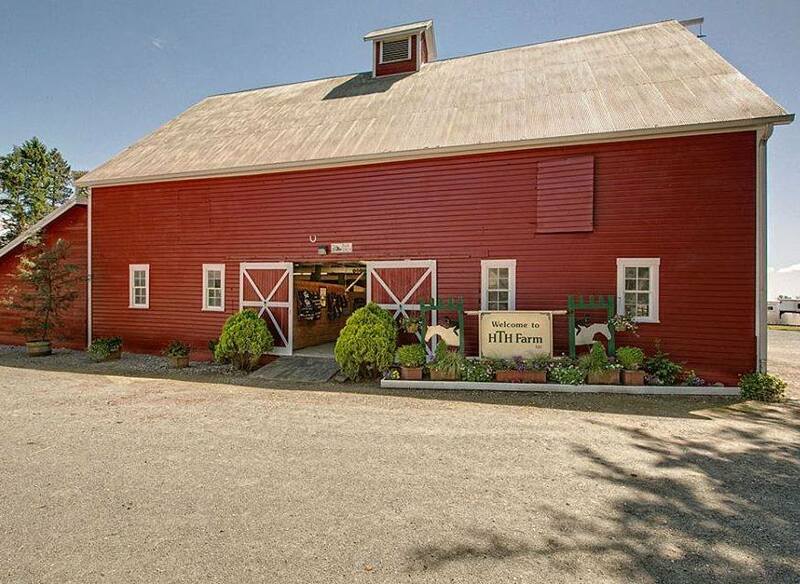 Be sure to visit our farm, watch a few lessons and meet the staff and horses. 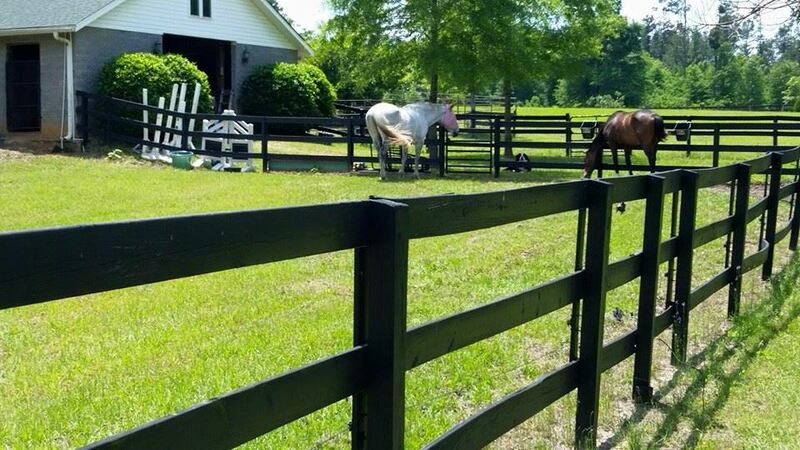 Enjoy learning and loving horses! See our website for additional information.